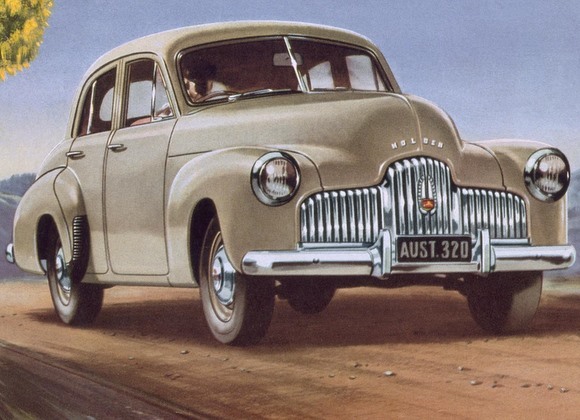 The 1948-215 FX Holden was a four-door, six-seater sedan, lightweight and durable, with a torquey 2.15 litre “grey engine”, chosen for its efficiency and durability. It offered exceptional performance and economy. 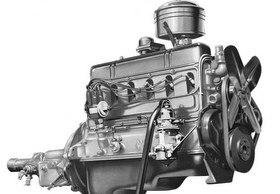 With a top speed of over 80mph (130km/h) the Holden could cruise all day at 65mph (105km/h), take steep hills in its top-gear stride and typically return 30 miles per gallon (9.4l/100km). 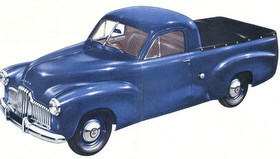 Aerobilt body construction, at the time a relatively new engineering principle, combined body and chassis into one all-steel unit.